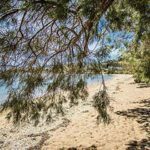 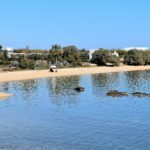 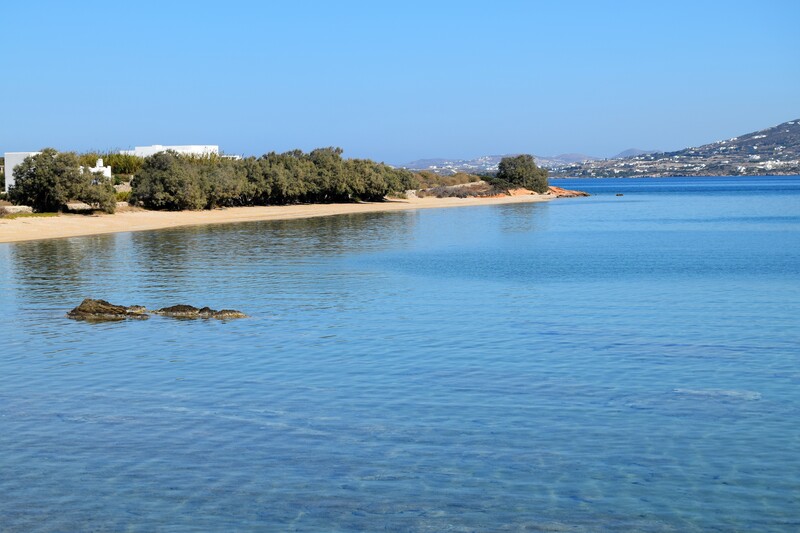 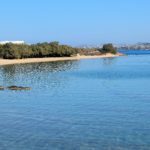 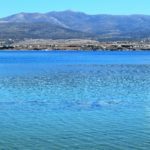 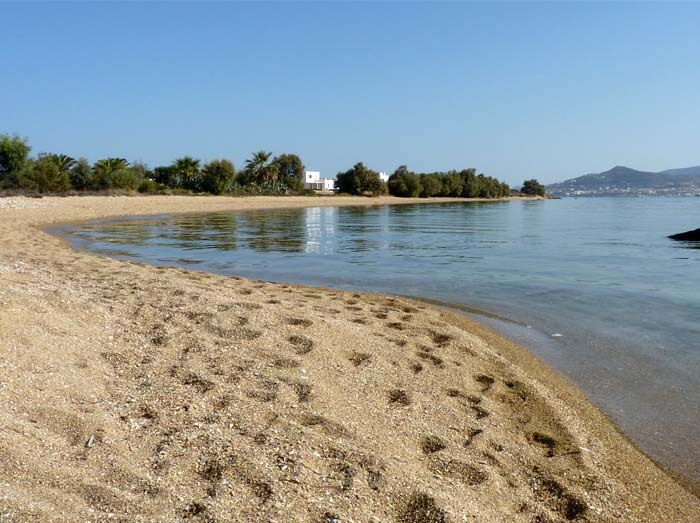 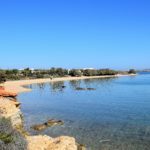 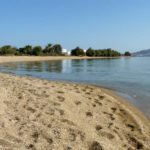 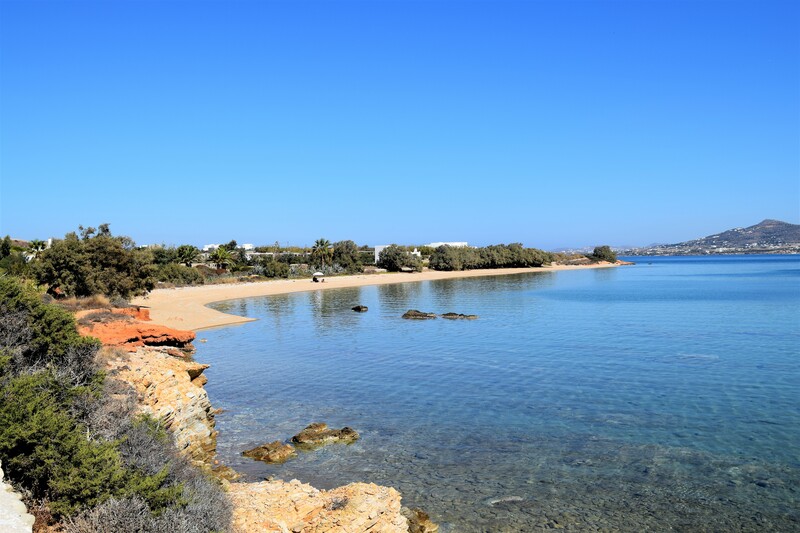 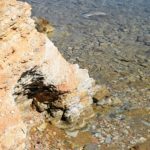 A short drive or bicycle ride from the the two first Psaraliki beaches and the village of Antiparos, you will find Panagia beach. 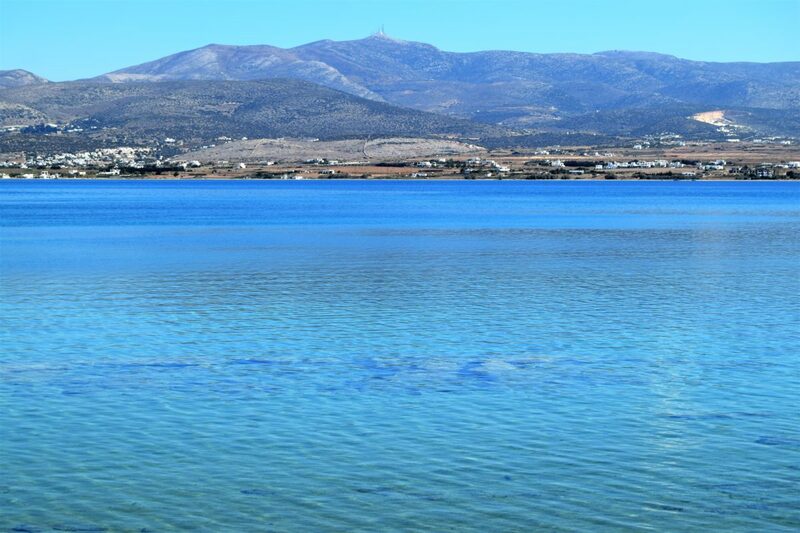 Also known as 3.Psaraliki. 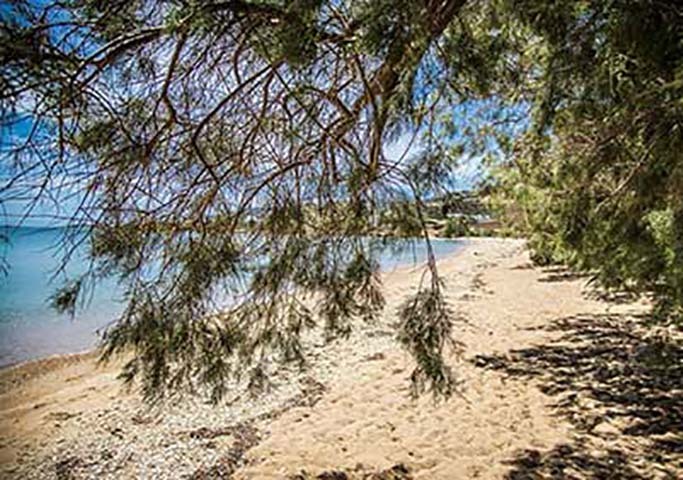 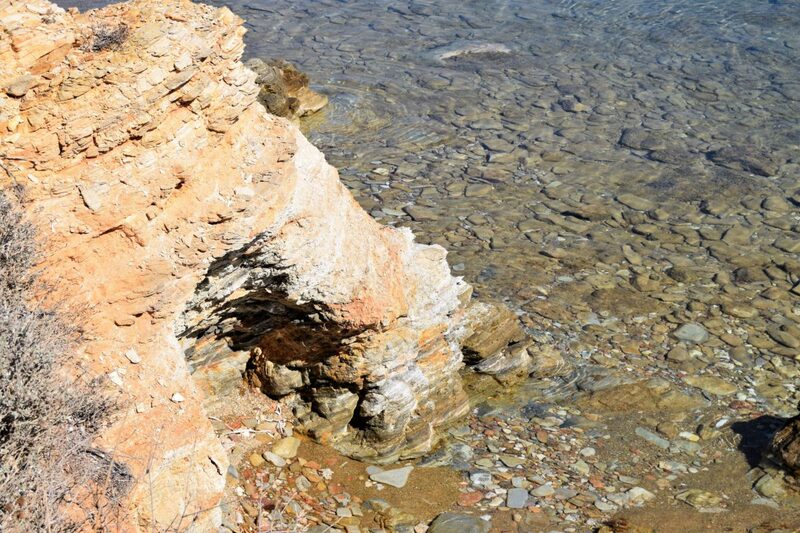 The beach has small stoned sand, deep waters and trees for shade. 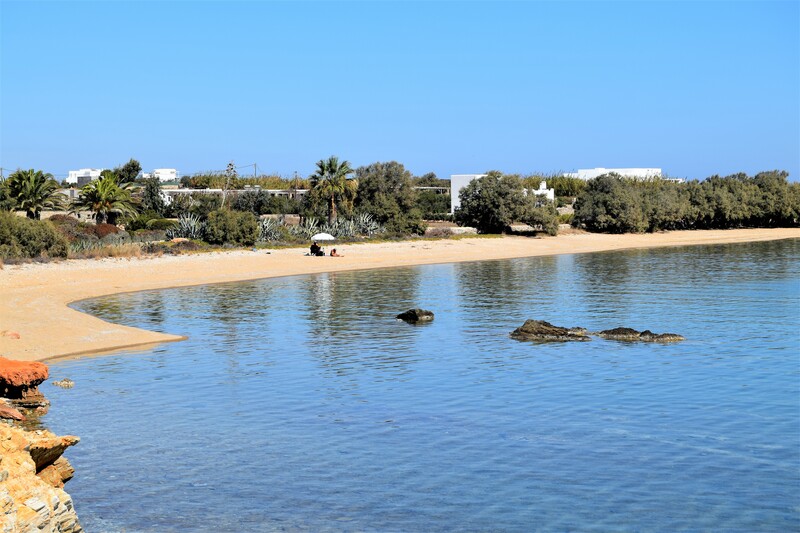 You will also find parking and a cosy family-runned tavern for lunch and refreshments for your day at the beach.